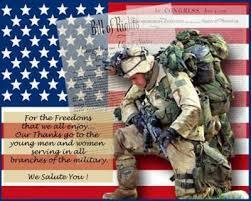 We are proud to offer 10% off Military discount for dine in and carry out only on this Saturday and Sunday. We also offer 10% off of online order on Memorial day Monday 5/29 Th. Good Monday morning!Rain is in the forecast, stay dry . We are offering our soups for $1.00 OFF. We have egg drop soup,hot and sour soup, wonton soup, and miso soup. 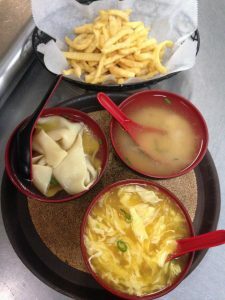 They are come with “crispy noodles”, that every one likes it and somepeople call it “Chinese fries”. Try it today . 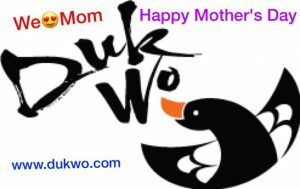 Like our Facebook page and find out what’s going on at Duk Wo. We post our specials and news on our facebook page. Today Tuesday 5/16/2017 you can get your favorite sushi “Shrimpt tempura roll” for $1.00 OFF. Like us on Facebook and other social media , we post our specials and coupons everyday. Mother’s Day weekend is getting close, make sure to threat your beautiful mom with a special meal on this special day. We have many more mouthwatering delicious meals to make all the Mom’s happy. And don’t forget that mom’s gets a FREE deserts with her meal on Mother’s Day when dine in .